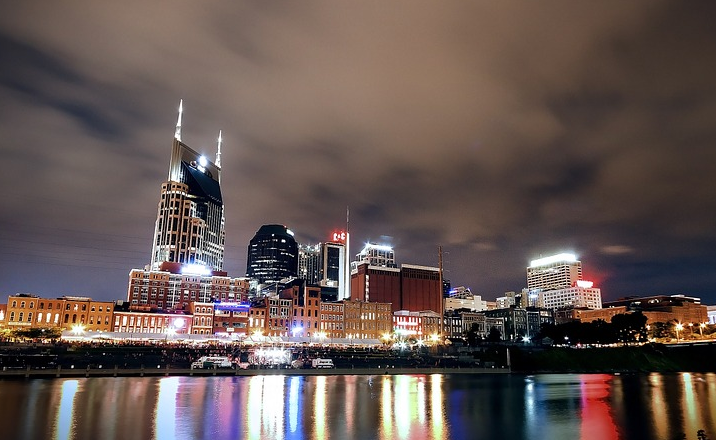 Welcome to Music City, the capital of Tennessee, where country music thrives and live music plays nearly every night. But there is more to Nashvegas than just the honky-tonks. These downtown Nashville attractions are sure to keep you busy on a weekend in Nashville. 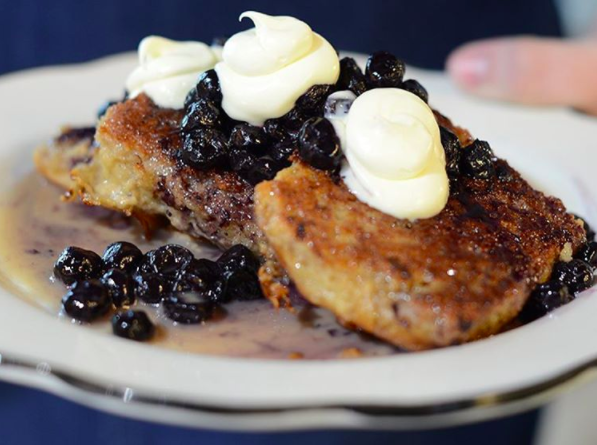 Start your day with Biscuit Love where you can get homemade “bonuts” and biscuit french toast! Biscuit Love is one of the swanky downtown Nashville attractions that will leave you drooling over the menu. It once started as a food truck and has since grown to three different locations all located in the downtown Nashville area. Biscuit Love’s spin on traditional brunch has Southern flair and is made entirely from scratch. Pose in front of some iconic Nashville street art. 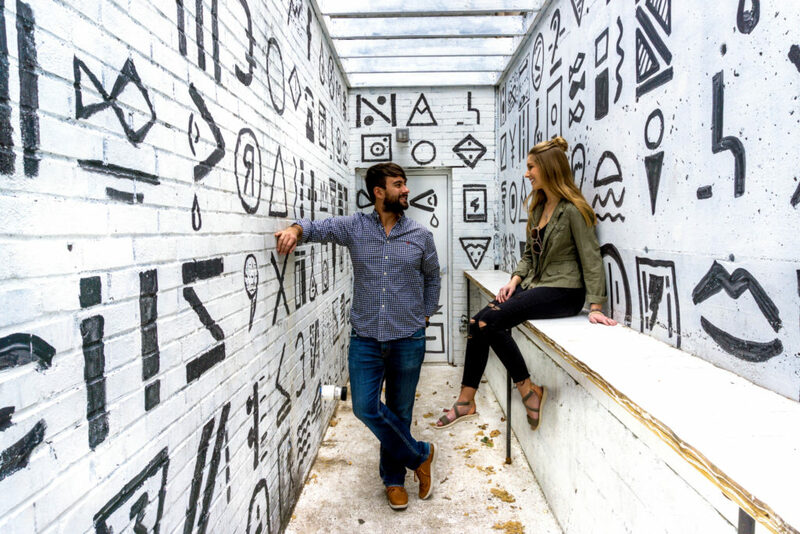 One of the best-known of the downtown Nashville attractions is the widely impressive street art that you can find in many different spots around Nashville. 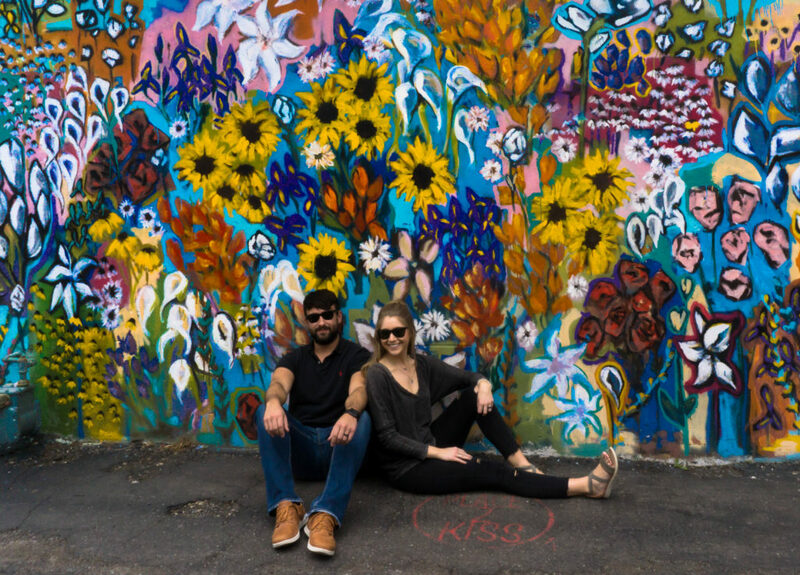 The best part is all of the street art is near many other downtown Nashville attractions so you can easily take some Instagram-worthy shots while preparing to shop or grab some lunch. Step back in time at Pinewood Social – a posh place to play, eat and grab a drink. Pinewood Social is one of our favorite downtown Nashville attractions. It’s a trendy restaurant with craft cocktails and coffees but also has something else that is entirely unique to the restaurant scene – a place to play! 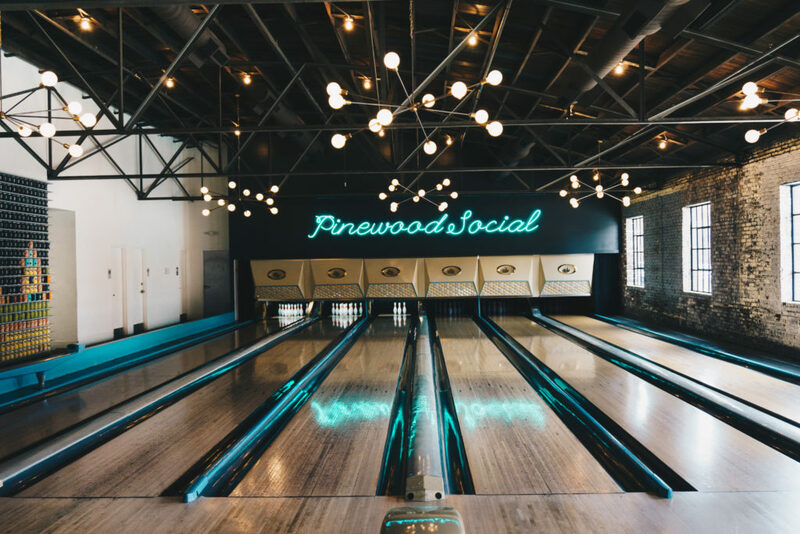 Pinewood Social also has a six-lane bowling alley, a patio with two different pools, bocce ball, and an airstream that has been converted into a food truck providing tacos, salads, and drinks to guests using the outdoor dipping pools. Find some unique odds and ends at the Downtown Antique Mall. 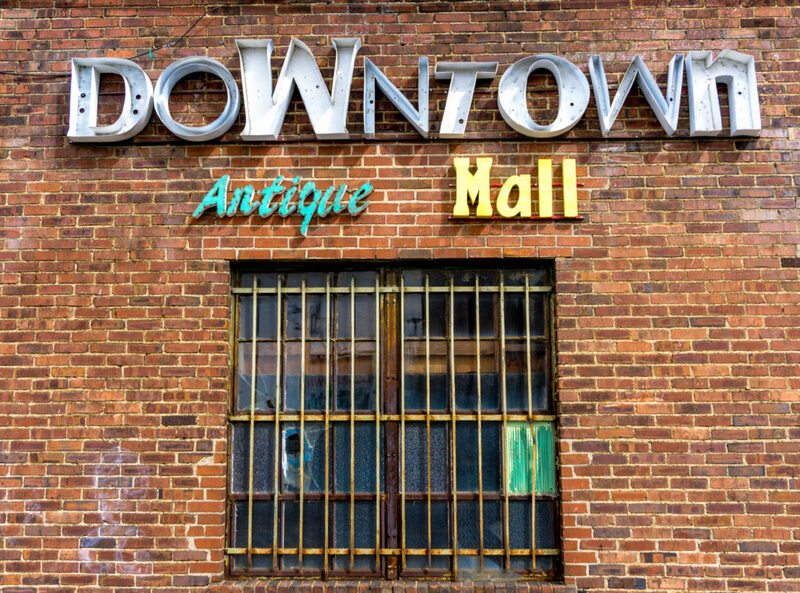 The Downtown Antique Mall offers a diverse spin on antiques. Here you can find industrial and unique items from every decade. You can easily get lost down every aisle visiting the booths of the hundreds of different vendors and come out with a creative find! Location: 612 8th Ave S.
Get cozy and a cup of joe from Three Brothers Coffee. Three Brothers Coffee has some neat street art outside plus some local featured artists inside. It has cozy spots to sit, work, chat, or relax inside. Their coffee beans are always rotating so you can get a new style of espresso nearly everytime you visit. Three Brothers Coffee is the perfect place to visit for a midday pick-up. 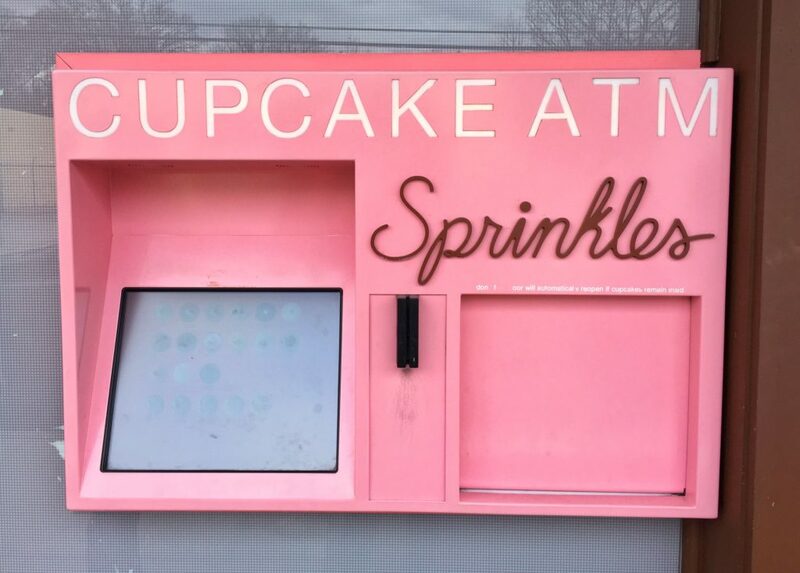 Enjoy a sweet treat from Sprinkles Cupcake ATM. Cupcake ATMs have been popping up in nearly every major city and after getting your crafted latte at Three Brothers Coffee getting a sweet treat is a must before heading on to your next of the downtown Nashville attractions on your list. At Sprinkles Cupcake ATM you can get a freshly baked cupcake 24/7! Flavors of the cupcakes rotate daily and change monthly or seasonally. See a show or tour the legendary Grand Ole Opry. The Grand Ole Opry is a legendary country music venue that is a must for your downtown Nashville attractions itinerary. Each week there is a new artist that plays, some may be unfamiliar and others very recognizable. If you are wanting to see a concert at the Grand Ole Opry be sure to book your tickets before you go! 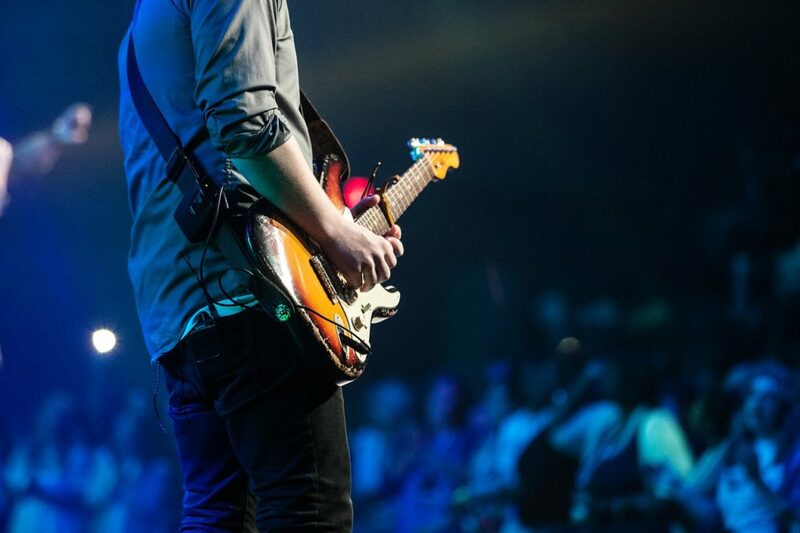 If you would rather not see a concert or aren’t in town for one, you can also book a tour of the Grand Ole Opry to learn the legacy and history of the Opry. 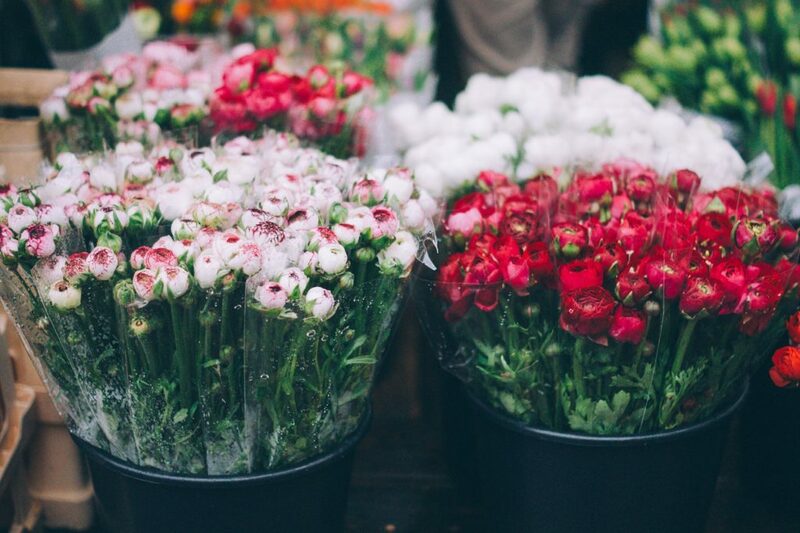 Stroll through the Nashville Farmers’ Market & pick up some local goods. Every weekend merchants from all over the Nashville area come to set up stands of locally grown produce, cured meats, artesian cheese, fresh flowers, clothing, and other goods. 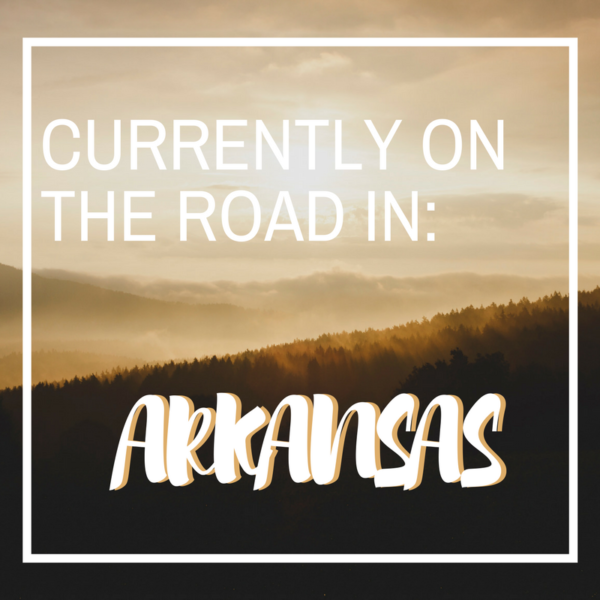 Stop by and see if you can find anything unique to bring back from this local market. See what makes Tennessee’s barbecue so famous at Edley’s BBQ. 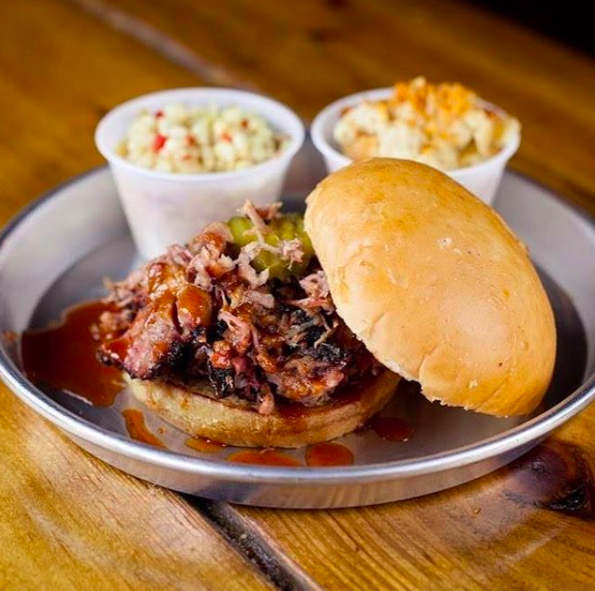 Like most of Tennessee, Nashville is also well-known for its barbecue. One of the best is Edley’s BBQ which has a few locations in the downtown Nashville area. Lines here start getting long right at 11am so it’s best to get their early or prepare to wait in line! See what makes the four floors and rooftop patio bar at ACME Feed & Seed the place to be. 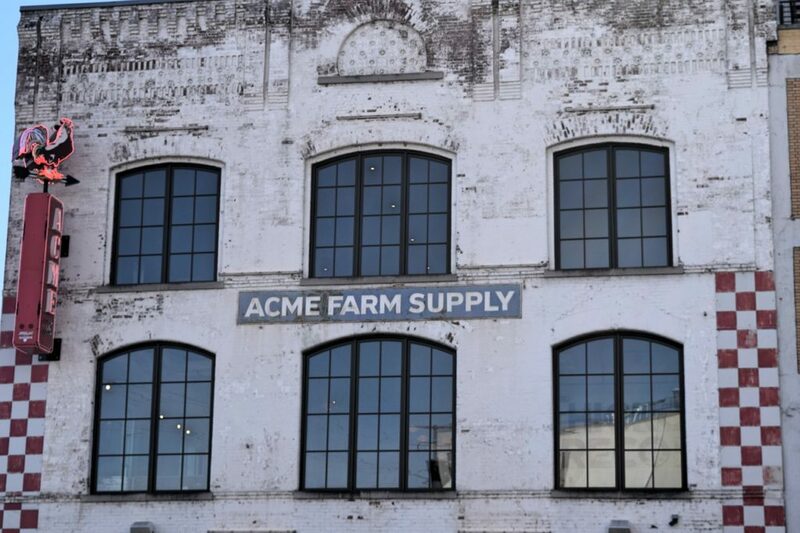 ACME Feed & Seed is one of the most lively places as far as downtown Nashville attractions go. In the evening, the four floors are always packed and you’ll probably hard pressed to try to find a seat if visiting on a weekend. However, it’s a place that is worth a visit on your Nashville trip. On each floor, you can find a different bar and/or restaurant offering sushi, burgers, and sandwiches. From the rooftop, you can see a stunning view of the downtown city lights of Nashville. Don’t have your ticket to Athens? 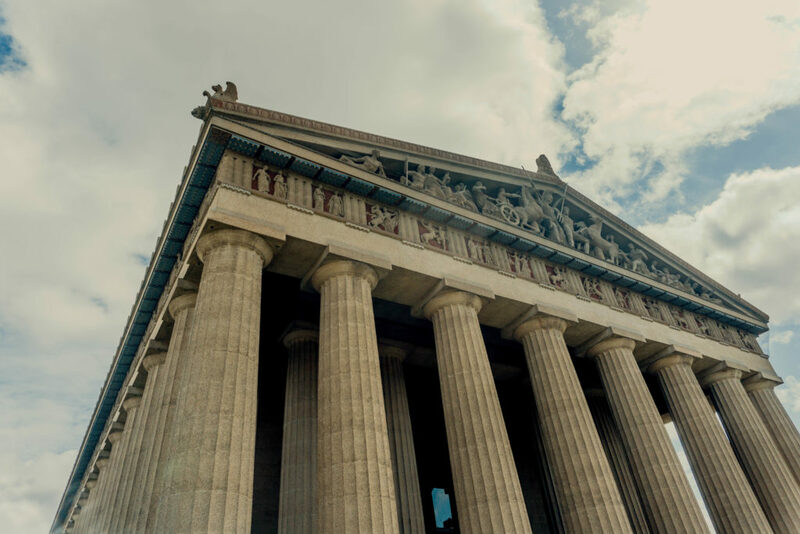 Check out the full-scale replica of The Parthenon at Centennial Park. The Parthenon in Centennial Park was originally built for the 1897 Centennial Exposition. It serves as a “pinnacle of classic architecture” and Nashville’s art museum containing a collection of 19th and 20th-century art pieces. It also offers different exhibitions monthly to attend and get a glimpse of this famous downtown Nashville attraction. Hours: Sunday: 12:30-4:30pm, Tuesday-Saturday: 9am-4:30pm, Closed Mondays. 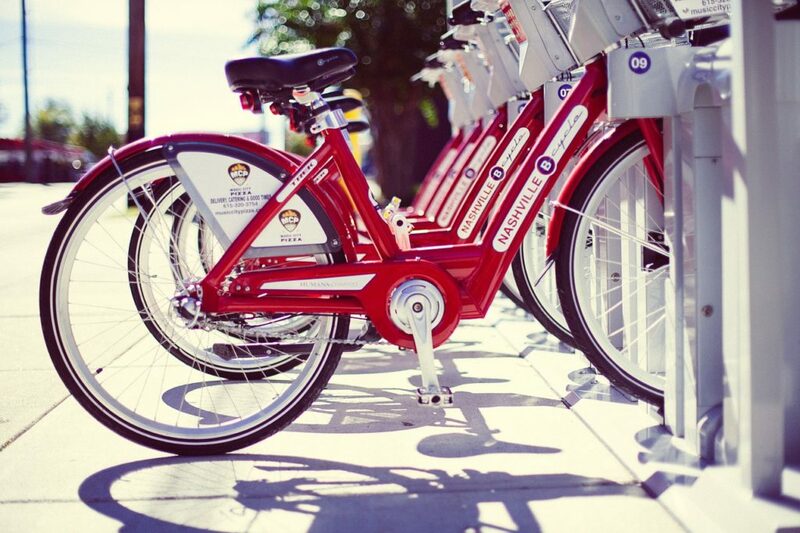 Pedal the city with a bike rental from one of many B-cycle locations. While Nashville is a big city, it is fairly walkable or bike-friendly in many different neighborhoods. 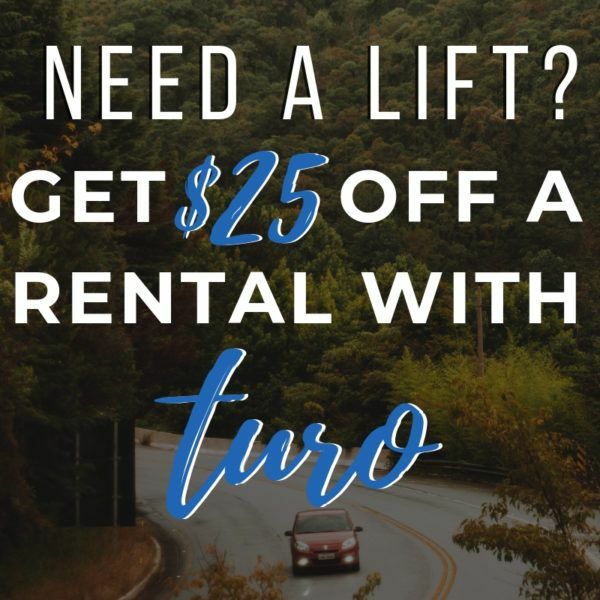 If you are looking for a unique way to experience these downtown Nashville attractions, renting a bike from B-cycle is an inexpensive way to view the city. Check out the city views at the John Seigenthaler Pedestrian Bridge. The John Seigenthaler Pedestrian Bridge offers some of the best views of downtown Nashville, especially by night. The bridge itself is a sight to see as it spans 960 meters over the Cumberland River and is one of the largest pedestrian bridges in the world. Find yourself a pair of cowboy boots at Mr. Hat’s Boot Company. 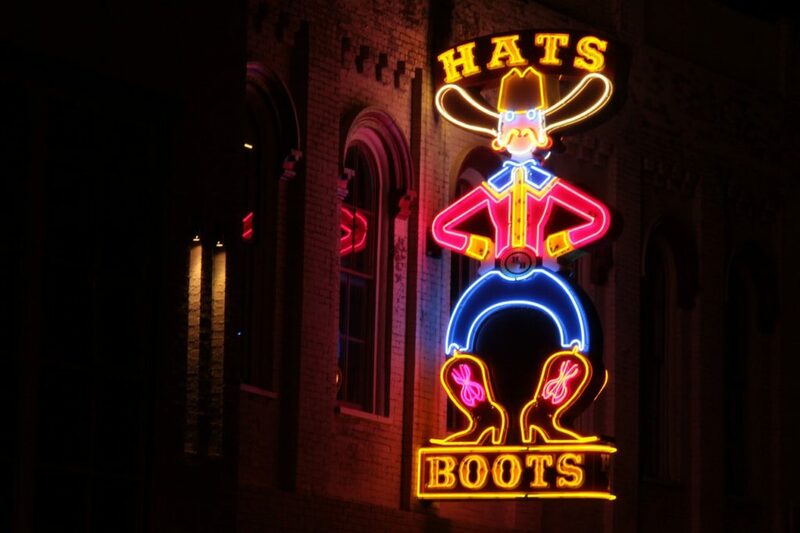 A trip to Nashville wouldn’t be complete without looking at or purchasing your very own pair of cowboy boots. But even if you aren’t in the market for boots, it’s fun to look around at the variety too! Mr. Hat’s Boot Company is a well-known, reputable company that has been serving the downtown Nashville area for years now. 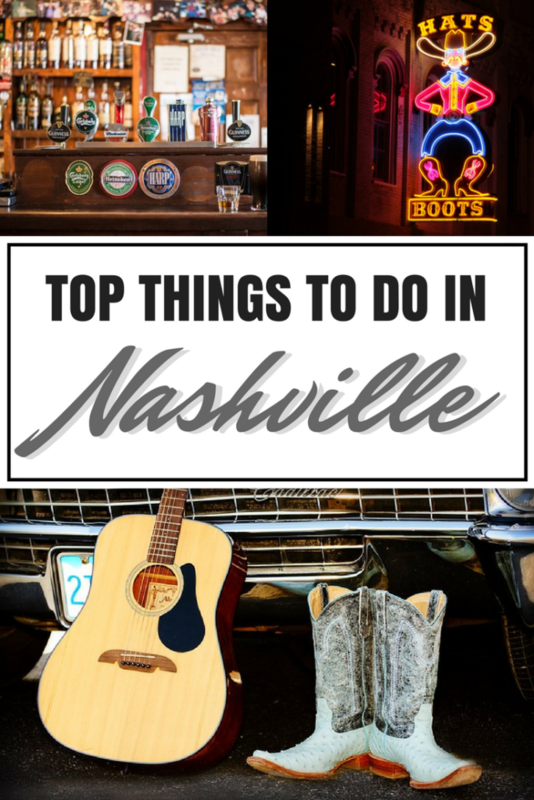 There are a ton of hotels, bnbs, and hostels that you can choose to make it easy to visit these top downtown Nashville attractions which is just another reason that Nashville is a perfect destination for any budget. Find your favorite below! 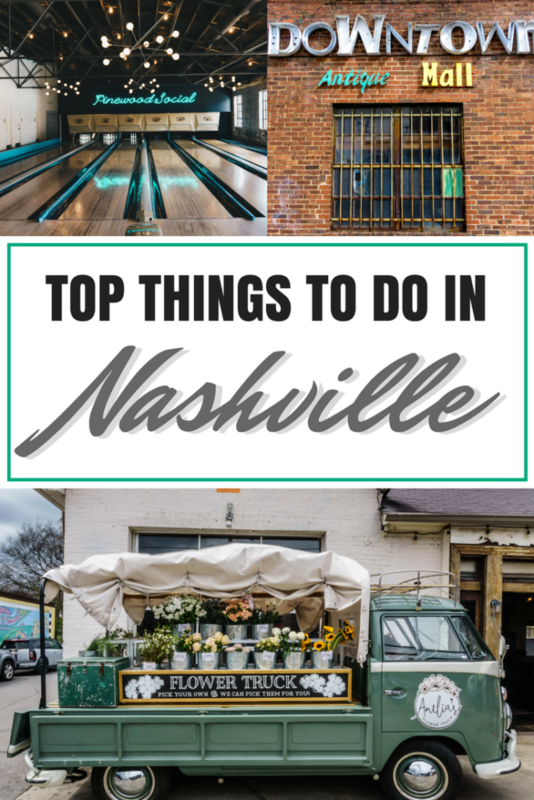 Which one of these things to do in Nashville would you like to try? 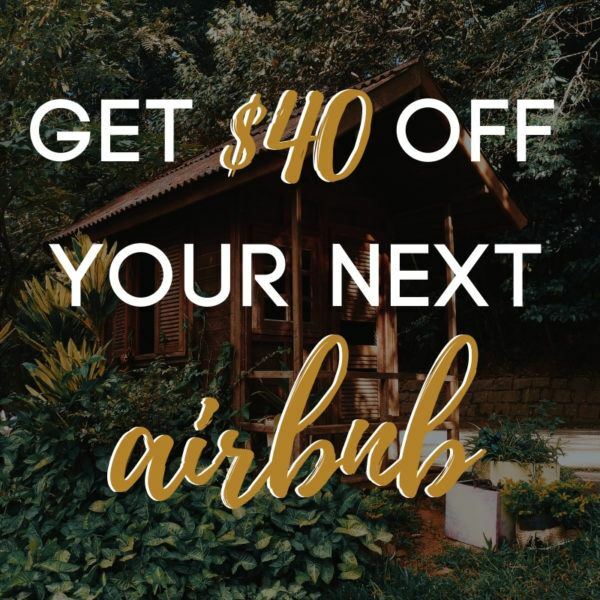 Want to visit some other spots in Tennessee? Like this post? Click and save for later! wait i was LITERALLY going to type “you had us at biscuit french toast,” and then saw sierra’s comment. BUT SERIOUSLY. Can’t wait to go back and enjoy more delicious food! 🙂 Completely forgot to take a pic of the hot chicken! I went to college only an hour north of Nashville (WKU) but haven’t done at least half of these things. I’ll have to add all of this to the list next time I come. A cupcake ATM sounds awesome! Always heard a lot about Nashville, would love to get there someday. Looks fantastic. It’s definitely a neat place to visit! I’ve been to Nashville, but you list of activities makes me want to go back. When I was there, when we went on the Pedestrian Bridge, it started to thunder and lightening. I have never been so scared about lightening! We got off of there fast! I want to try Edley’s BBQ if I ever go back. Hello Stacey! I don’t think I could have stood on the bridge if it was storming either! Definitely go to Edley’s BBQ if you have the chance! The line is long but worth the wait. 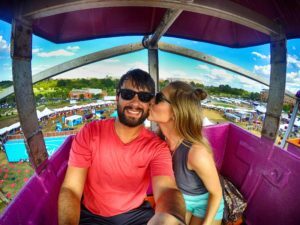 Nashville is one of the most fun cities to visit! You’ll definitely never grow bored. 🙂 Thank you for stopping by! I have never been to the US, but when I go, I definitely want to visit Nashville. Looks like such a unique city. It definitely has a lot of character! I hope you’re able to make it someday.